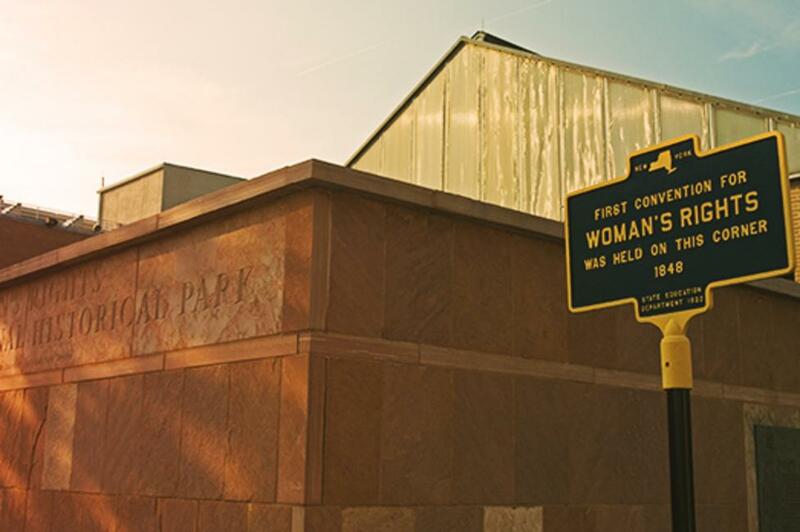 March marks Women&apos;s History Month, and what better way to celebrate than taking a journey through time on the New York State Women&apos;s Heritage Trail? With over a dozen must-see historical landmarks across the state, discovering the legacies of some of America&apos;s most important women is nearly as easy as stepping outside your front door. Need navigation help? Here’s a list of locations throughout the state that you can’t miss. Make sure to share your journey with us on Twitter and Instagram using #ILoveNY and tag us on Facebook! 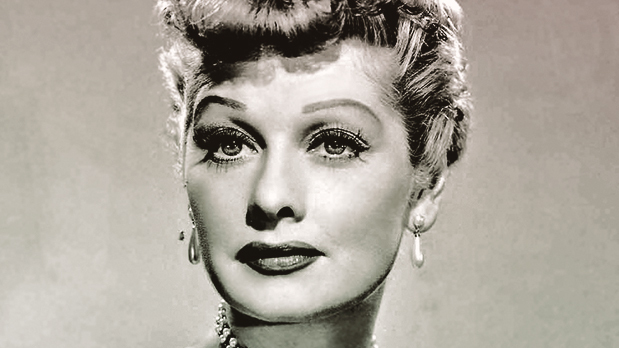 Head to the Lucille Ball and Desi Arnaz Museum in Jamestown where you’ll find artifacts celebrating the beloved comedy icon that’d impress even the most dedicated "I Love Lucy" fan. While you’re there, make sure to check out the museum’s reconstruction of ‘The Tropicana Room - the club on the original TV show where Ricky Ricardo often performed. 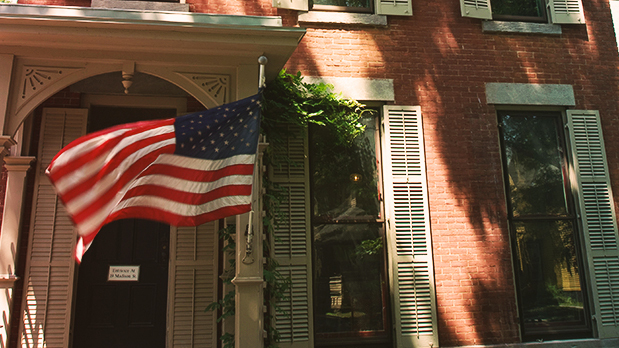 Take a trip to Rochester to visit the National Susan B. Anthony House & Museum, where the women&apos;s suffrage pioneer lived and was arrested in 1872 for daring to vote. The house was also the headquarters of the National Women&apos;s Suffrage Association while Anthony was the association president. Read through her research and get to discover some of her most cherished possessions. 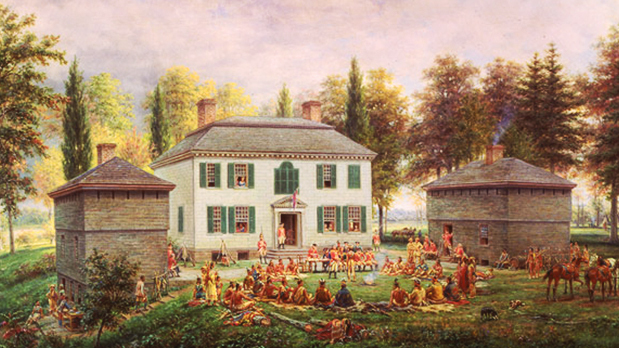 Go to Johnson Hall in Johnstown - once home to Molly Brant, a prominent Native American woman who courageously acted as an intermediary between Native American tribes and British officials in the decades preluding the American Revolution. Explore the grounds where she and her husband Sir William Johnson lived and get a fascinating glimpse at what life was like in New York State during the late 18th century. 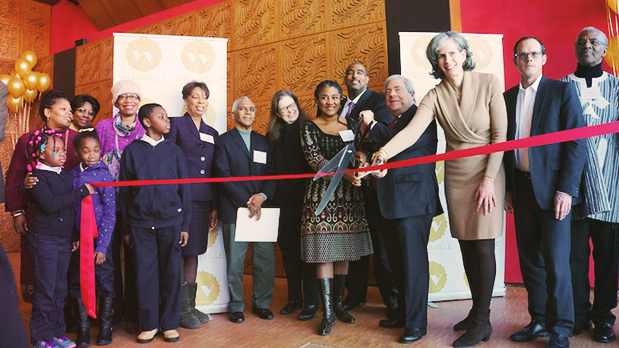 Check out the Weeksville Heritage Center in Brooklyn, one of America&apos;s most important self-sufficient African American communities before the Civil War era. With its own churches, schools and one of the first African American newspapers, Weeksville was home to prominent women’s rights and civil right pioneers alike. One such icon was Dr. Susan Smith McKinney-Steward, the first female African American doctor in New York State. The Center includes a performance space, education center and library where you can explore the establishment’s history. Take a walk through history at the Women’s Rights National Historic Park, the commemorative birthplace of the women&apos;s rights movement. The park features exhibits, inspirational films and restored historical buildings for your exploration, such as the home of Elizabeth Cady Stanton and the Wesleyan Chapel where the First Women&apos;s Rights Convention was held. 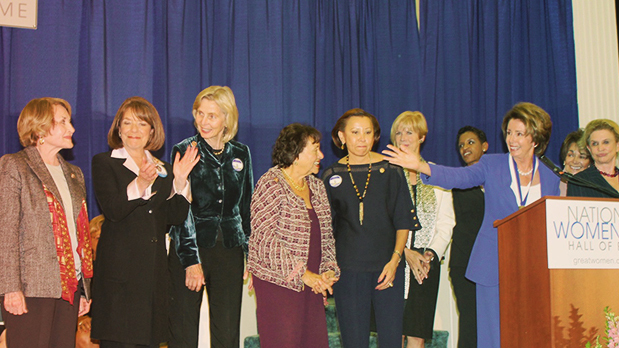 Visit the National Women&apos;s Hall of Fame in Seneca Falls, which currently celebrates the achievements of over 200 distinguished women who have been inducted there since 1969. Now the nation&apos;s oldest membership organization dedicated to recognizing and celebrating the achievements of great American women, the institution hosts a slew of exhibitions sure to impress and teach even the worldliest of scholars. Peruse commemorations of Betty Ford, Emily Dickinson, and Amelia Earhart – even honor someone you find important by making your own entry in the Book of Lives and Legacies. Explore the Matilda Joslyn Gage Home where Gage, co-leader of the early women&apos;s rights movement, lived and worked for over 4 decades. Soak in the home’s varied history as a center of suffrage work and a contemporary hub of social change.